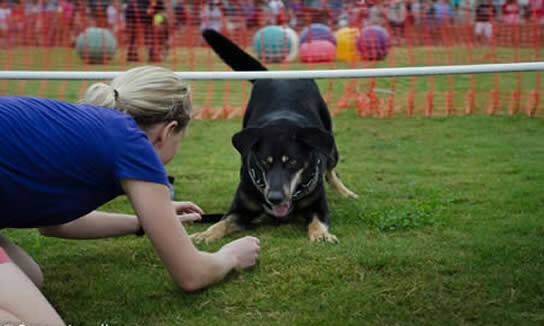 The 23rd Annual Dog Olympics hosted by the Companion Animal Wellness Club and organized by Anna Noel McKain and Amy Fear–attracted a good size crowd despite the questionable weather early in the day. 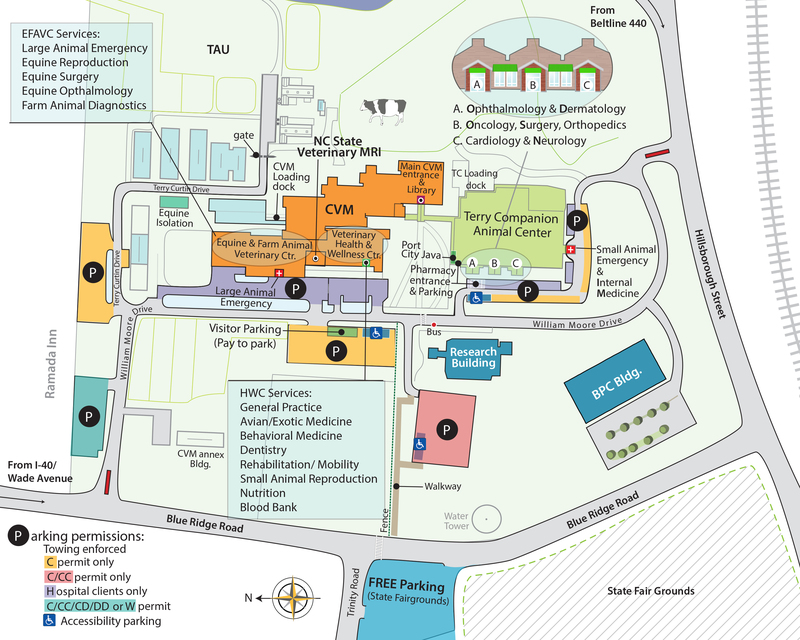 Preliminary parking official estimates even before the event concluded was that some 550 visitor cars filled CVM spaces. A record number of rescue/ shelter groups (20) and vendors (27) were partners for this year’s community outreach.